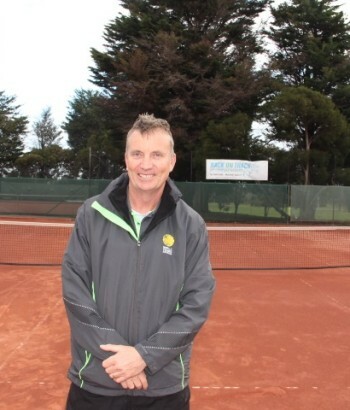 Dean Ellis id the Director of World Tennis Australia and a National High Performance Coach. Dean Graduated from Tennis Australia’s National High Performance Course and this accreditation qualifies him to train elite tennis players for fitness development, tennis bio mechanics as well as to analyse match tactics and strategies. An important element of deans expertise is in managing players nutrition, recovery, injury prevention, and psychology in order to bring out a players top tennis performance. His personal tennis achievements include a 5 year full tennis scholarship at a NCAA Division 1 University in Texas, USA. Dean turned professional shortly after playing team tennis in France for 5 years and winning multiple tournaments throughout Europe. Now as the director and head coach at World Tennis Australia based in Melbourne, Dean has put together a range of tennis coaching programs along with a hand picked group of enthusiastic and qualified coaches to help any age and any level student reach their tennis and fitness goals.